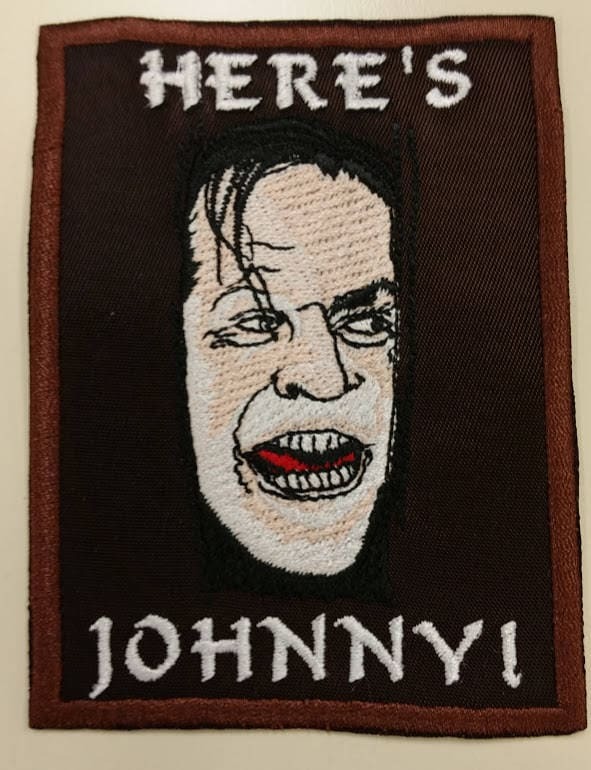 This patch is inspired by the movie "The Shining" featuring the famous scene where Jack Nicholson busts up the door and peers through it. 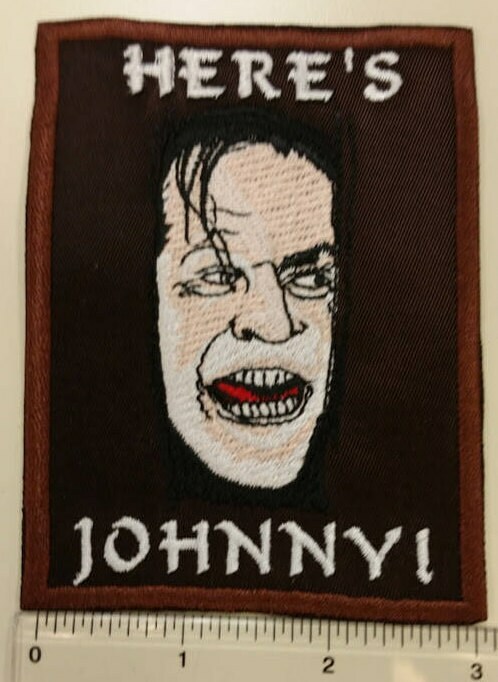 This patch is embroidered with brown, flesh, and white thread and is on a brown patch background. 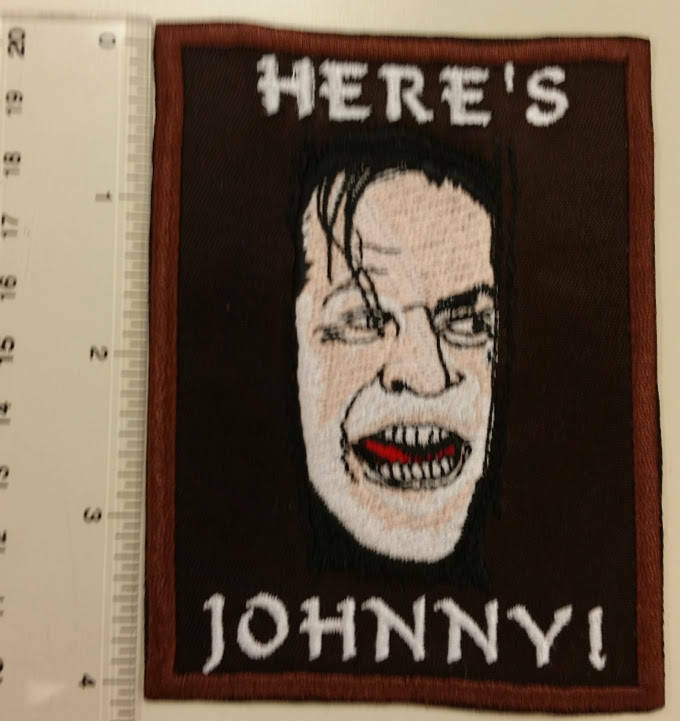 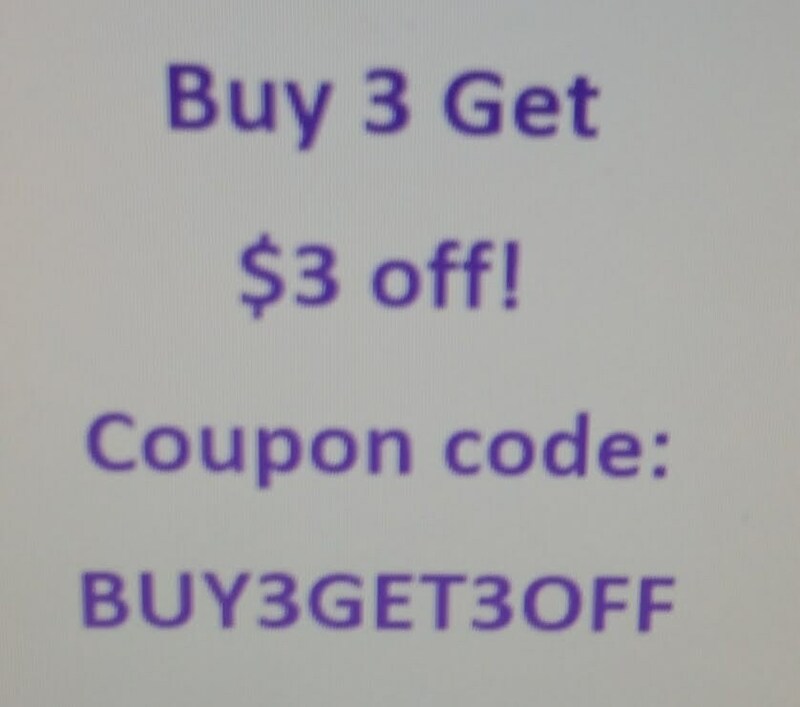 It measures approximately 3"W X 4" H.
Combine this patch with others to save on shipping.